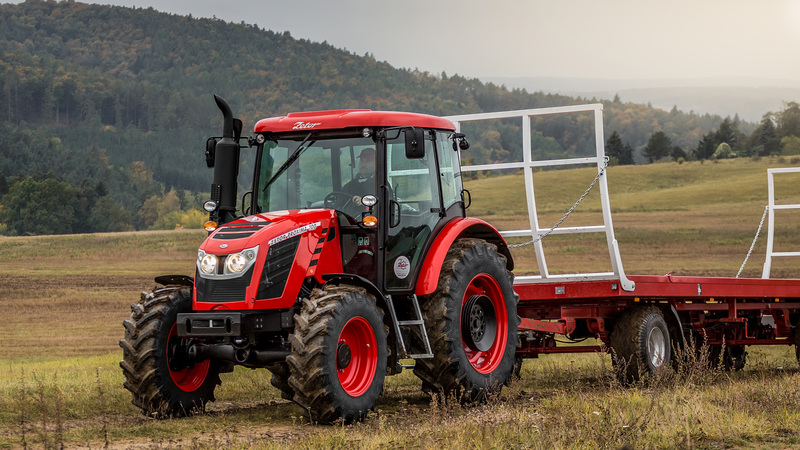 MTA announces the start of the collaboration with Zetor, a Czech company with over 70 years of experience in the production of tractors, thanks to the supply of a dashboard to the Proxima and Forterra ranges. Zetor has selected Revo Plus, MTA’s top-of-the-line dashboard, included in the company’s off-the-shelf electronic products developed in MTA Studio® – a proprietary software that allowed our electronics department to develop a product tailored to the specific needs of modern Zetor machines, with a graphic layout that reflects the manufacturer’s image. Revo Plus is a complete dashboard that combines the modern look of a striking 4.3” color TFT display with several indicator lights and the more traditional analog gauges. Beside the TFT, the dashboard features an analog RPM gauge and two analog gauges, showing water temperature and fuel level. In addition, the TFT has a fixed menu displaying basic information about machine function, and a scrolling menu. The product comes complete with 32 indicator lights (turn signals, headlights, various warning lights, etc.) and 1 CAN line. 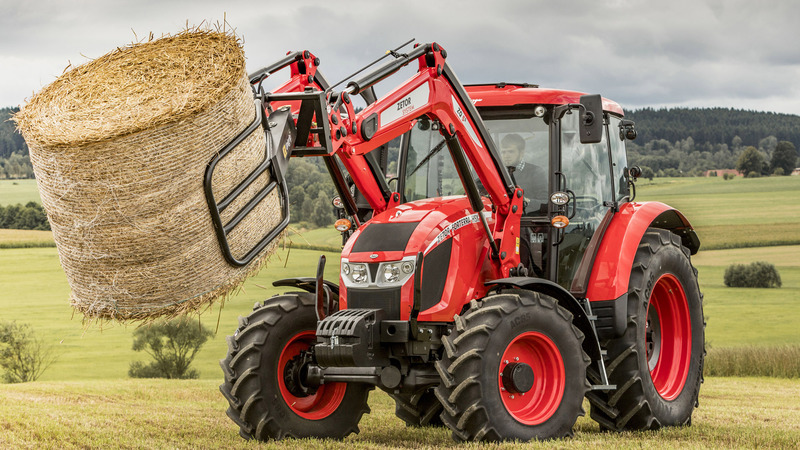 Revo Plus also stands out for its high protection rating, which makes it perfect for agricultural work: IP67 for the front side and IP65 for the rear. Special anti-finger print and anti -reflection treatments allow moreover for a perfect visibility, even with direct sun light. 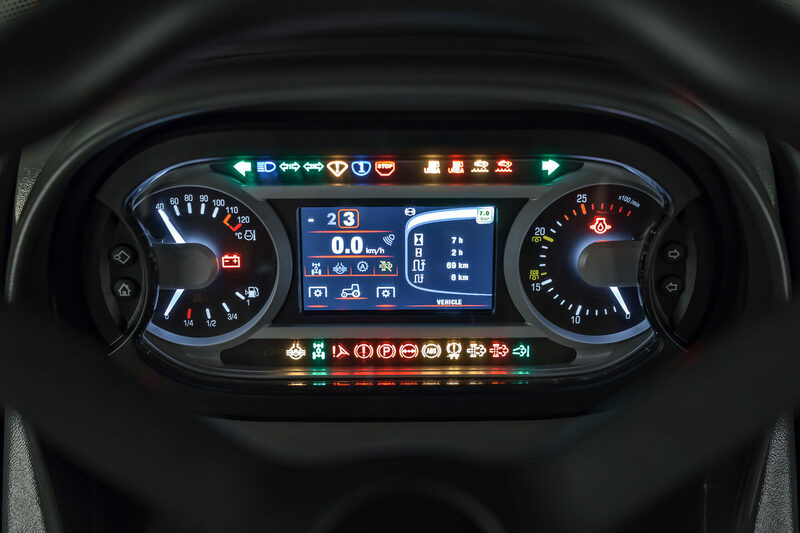 Revo Plus, like the other dashboards, displays and electronic control units belonging to the MTA Studio® range, is developed and manufactured in MTA’s Rolo plant, a site featuring the latest technologies and accredited according to the most stringent regulations of automotive sector. Press Release – Customized dashboard for Zetor tractors.